PatientsLikeMe is now a well-established online community of patients across a range of diseases, and has a number of collaborations with pharma companies to use data generated by its users to provide clinical insights. Shire is the biggest non-cancer rare disease pharma company, and will use real world insights from the site to improve trial design and the development of new therapies. As rare disease populations are often geographically dispersed, research communities and pharma struggle to recruit enough patients for trials, often leading to inadequate data for investigational therapies. The time and money needed to do so and to eventually take the drug to market tends to lead to high drug price tags and very little profitability for pharma companies. The multi-year partnership aims to address this issue by bringing together those with highly specialised conditions to connect with each other and share their symptoms and experiences. 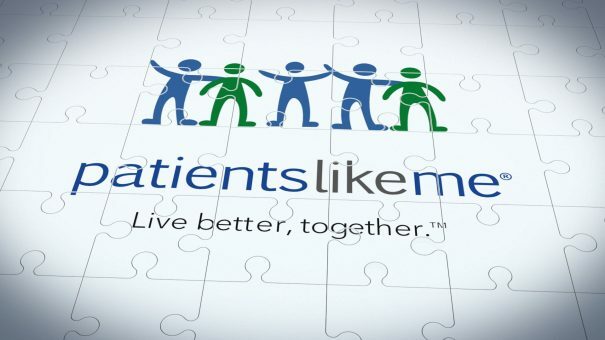 For PatientsLikeMe, the new platform will give patients and caregivers new ways to understand symptoms, treatments and quality of life over time, according to co-founder and president, Ben Heywood. Several other pharma companies have established relations with PatientsLikeMe and its 500,000 plus strong patient community. In April last year, a study carried out by the company into lung cancer was funded by both AstraZeneca and Roche’s biotech arm Genentech. 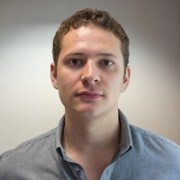 It has also worked with the likes of Pfizer and GlaxoSmithKline. The partnership with Shire is its biggest since securing a new $100,000 in funding in January – an amount largely funded by new partner, health data and genomics company iCarbonX. The partnership will apply machine learning to data from PatientsLikeMe to better understand human disease.